These are the 1/24-1/25 2ft. 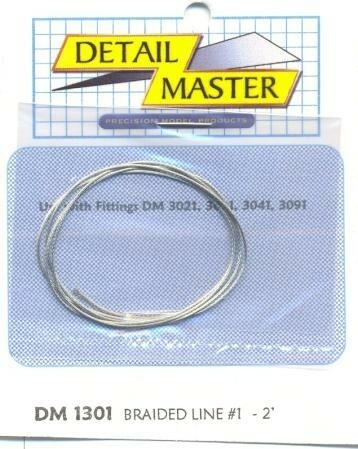 Braided Line #1 (.020") made by Detail Master. Can be used in all aspects of hobbies from diorama building, model train layouts, and model cars!